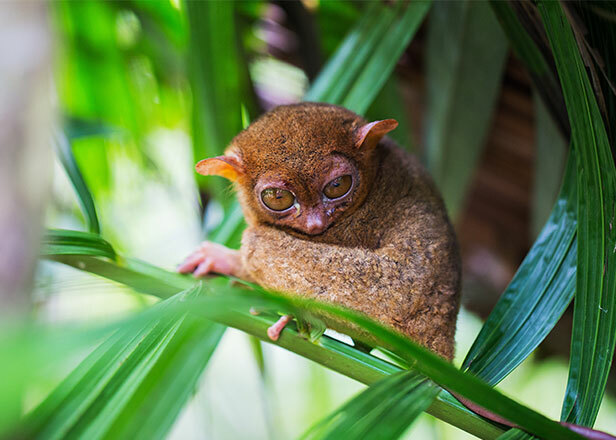 The Philippine Tarsier , found in Bohol, is a very sensitive and fragile creature. At an average height of 8.6-16 cm and a weight of around 60-180g, it's no wonder these poor creatures are so easy to attack and terrorize. With the the destruction of their forest homes, the population of these poor creatures may diminish quite quickly if a natural balance isn’t kept. 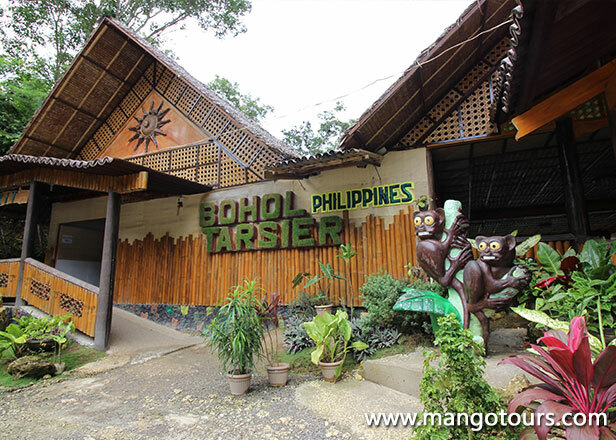 That’ where Bohol’s Tarsier Sanctuary comes in. The Tarsier Sanctuary is an enclosed location where these large-eyed primates are brought to in order to keep them safe. 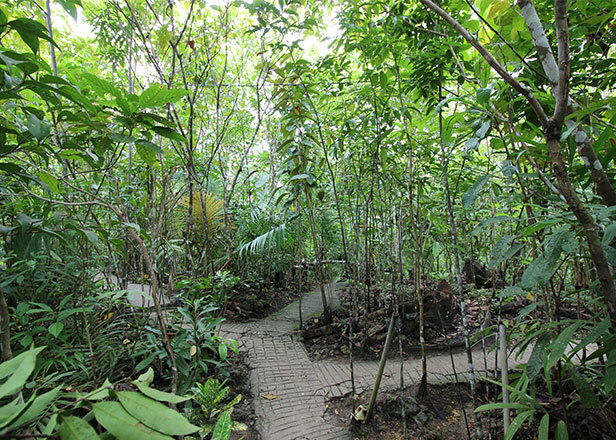 The area is full of trees where the critters stick to and house in, especially during the day, while concrete paths allow visitors easy routes to travel on. 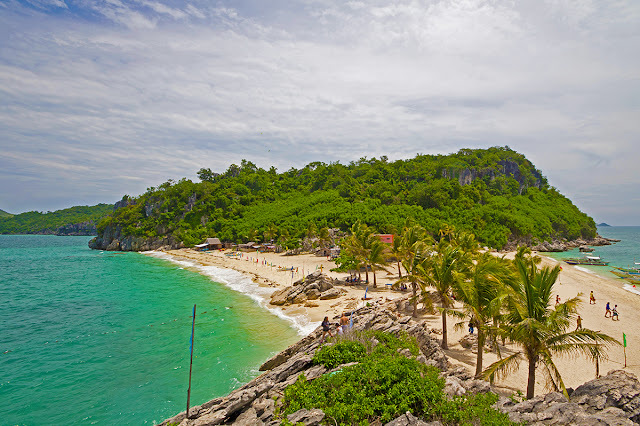 While picture taking is okay, tourists are advised to keep quiet and stay a short distance from them as they are very sensitive to sound. Guests can observe these soft-looking cuties and maybe they’ll be lucky enough to see one of them waking up and looking back at you.